New Delhi: Inflation based on wholesale prices eased to a four-month low of 4.53 per cent in August on softening of prices of food articles, especially vegetables. 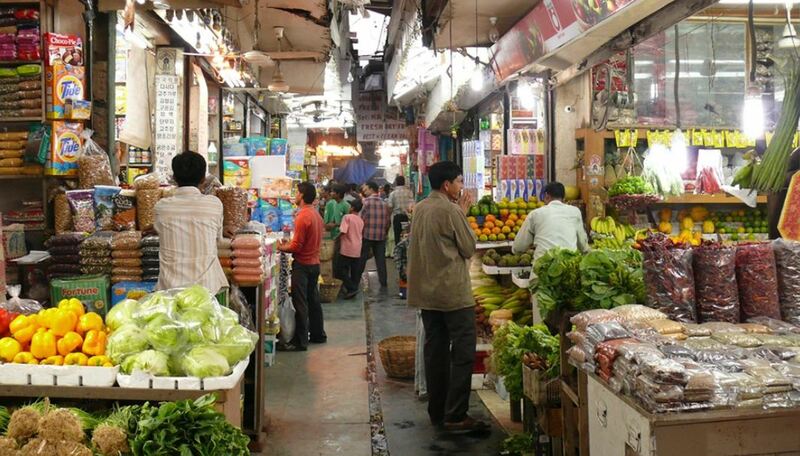 The Wholesale Price Index (WPI) based inflation stood at 5.09 per cent in July and 3.24 per cent in August last year. According to the government data released Friday, food articles registered deflation at 4.04 per cent in August 2018. Last month, deflation in this category was 2.16 per cent. Deflation in vegetables was 20.18 per cent in August, as against 14.07 per cent in the previous month. Deflationary trend in food articles offset the double-digit inflation in 'fuel and power' basket in August. Inflation in this category was 17.73 per cent as prices of domestic fuel increased during the month, in line with high global crude oil rates. Deflation continued in pulses at 14.23 per cent in August. The 4.53 per cent inflation is the lowest in four months, and a lower inflation than this level was last seen in April at 3.62 per cent. As per the data, the WPI inflation for June was revised downwards to 5.68 per cent from the provisional estimate of 5.77 per cent.